Hey, you said, "During WWII Hollywood produced a number of great propaganda films under the guise of traditional cinema entertainment... 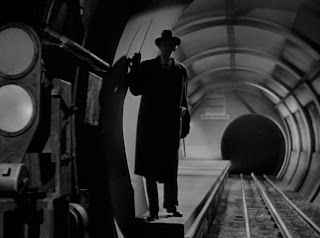 Unfortunately Fritz Lang’s "Man Hunt is not one of them." Just wondering, what are some of the great propaganda films?